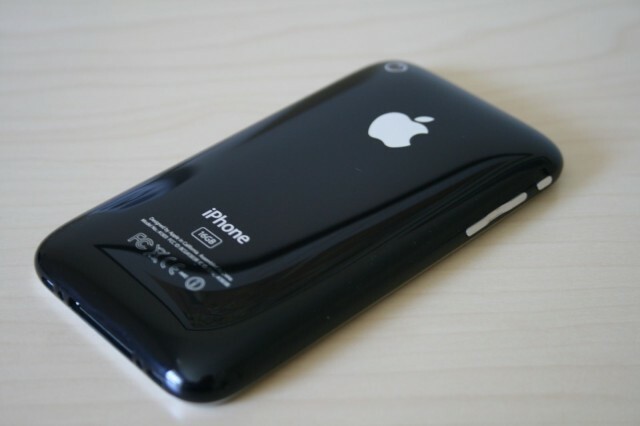 Devices involved in the suit include the iPhone 3G and iPhone 3GS, the original iPhone, the iPod touch, the iPod nano, the iPod classic, and the third-generation iPod shuffle. All of which were fitted with faulty liquid damage indicators that may have been activated without actually being submerged in water. As a result, owners who may have had problems with their devices would have been refused AppleCare repairs under warranty, and would have had to pay for repairs themselves. But some are now entitled to a payout from Apple, as detailed in a website set up for the suit. The purpose of this website is to inform you about a $53 million settlement in a class action lawsuit against Apple Inc. (“Apple”) regarding owners of an iPhone or iPod touch that was submitted for repair or replacement in the United States under Apple’s one-year limited warranty or AppleCare Protection Plan, and Apple denied warranty coverage because Apple stated that the iPhone or iPod touch had been damaged by liquid. Not all recipients of a notice are class members. If the settlement is court-approved, your rights may be affected. Some Direct-Payment Settlement Class Members will receive a cash payment automatically, even if they don’t submit a claim form, but those who are not Direct-Payment Settlement Class Members will need to submit a form online no later than 9 p.m. PST on October 21, 2013 if they believe they are eligible for a payout.